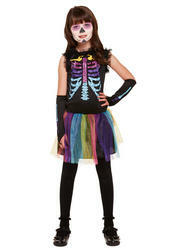 Girls' Halloween costumes to make you look fabulously fang-tastic this Halloween. 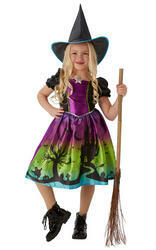 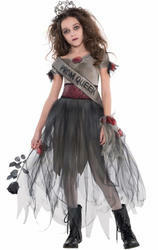 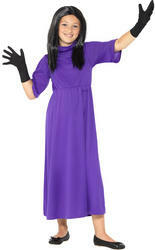 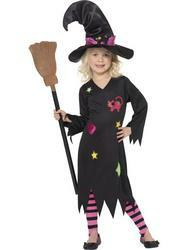 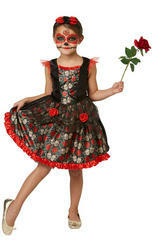 A frighteningly good range of girls Halloween fancy dress costumes to suit all tastes. 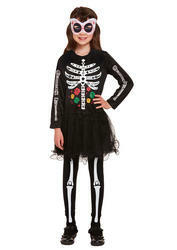 We have spooky skeleton costumes, cute witch costumes and gruesome zombie halloween outfits. 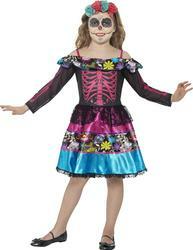 Go trick or treating and be sure to scare everyone this Halloween. 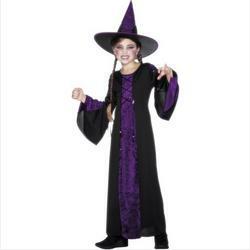 New in this year are our UK licensed range of Monster High fancy dress costumes for girls - dress up in a Draculaura costume or Clawdeen costume. 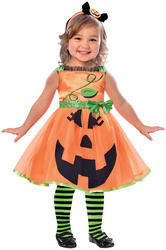 We even have Halloween fancy dress costume accessories to get them having some freaky fun!